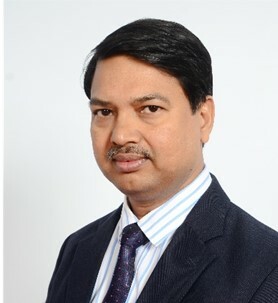 These updates owe a big debt to the stock assessment experts and reviewers associated with regional fisheries management and technical organisations (SPC, WCPFC, IOTC, ISC, IATTC and the national body members of committees) and to the International Seafood Sustainability Foundation for its regularly updated overviews of stock status (see the latest Stock Status Report at: https://iss-foundation.org/about-tuna/status-of-the-stocks/). Victoria Jolland is thanked for pulling together all the information for the 6 species Sustainability and Quick Facts updates. 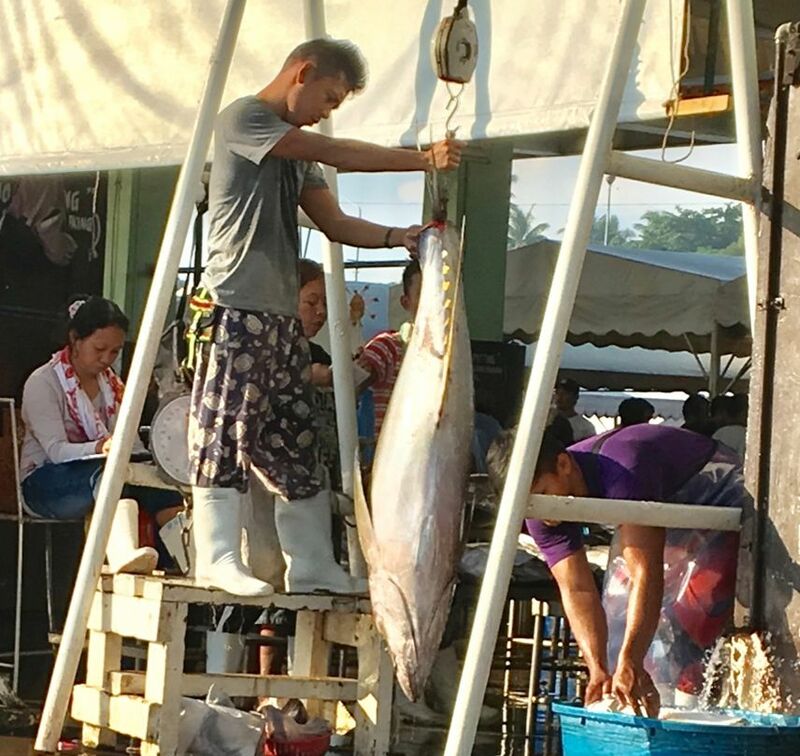 Photo: Man weighing yellowfin tuna while woman does the recording, General Santos City tuna port. Source: Alita Roxas, Mindanao State University- Iligan Institute of Technology, Philippines and USAID-Oceans project. We have updated the Sustainability pages in our 6 tuna species profiles in the Western and Central Pacific Ocean and the Indian Ocean. Check out the profile pages to get the current situation. Skipjack tuna: Essentially unchanged status since previous reviews. Yellowfin tuna: Unchanged status, and concerns for the state of the Indian Ocean stock remains; for Western and Central Pacific Ocean stock, fishing pressure is considered heavy and little or no room for greater effort; environmental concerns due to bycatch remain for several fishing gears. Bigeye tuna: The latest assessment for the Western and Central Pacific Ocean stock is that it is not overfished but concern is expressed as the stock is in a more depleted state than other stocks in this region.. Several fishing gears cause bycatch problems. Check out our new pages on bigeye tuna Production and Supply Chains & Markets. Albacore tuna: None of the three stocks (Northern Pacific Ocean, Southern Pacific Ocean and Indian Ocean) are considered overfished but concern is expressed at the fishing pressure on the Norther Pacific Ocean stock. Check out our new pages on albacore tuna Production and Supply Chains & Markets. Longtail tuna: Stock assessments and catch data are incomplete and concern has been expressed over the status of the stocks . Recent assessments consider the stocks both overfished and that overfishing is occurring. This species is within the management mandate of the IOTC but not the WCPFC. Pacific bluefin tuna: This stock is considered overfished and overfishing is occurring. The rebuilding plan will be kept under more constant review from 2019. 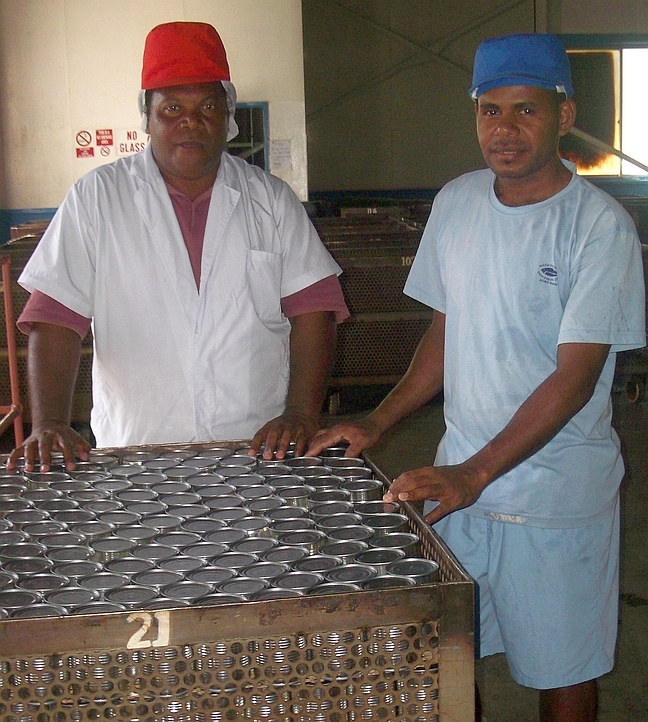 Photo (above): Workers inspect new cans for tuna at Solomon Islands cannery, c 2009. Photo: Amanda Hamilton. 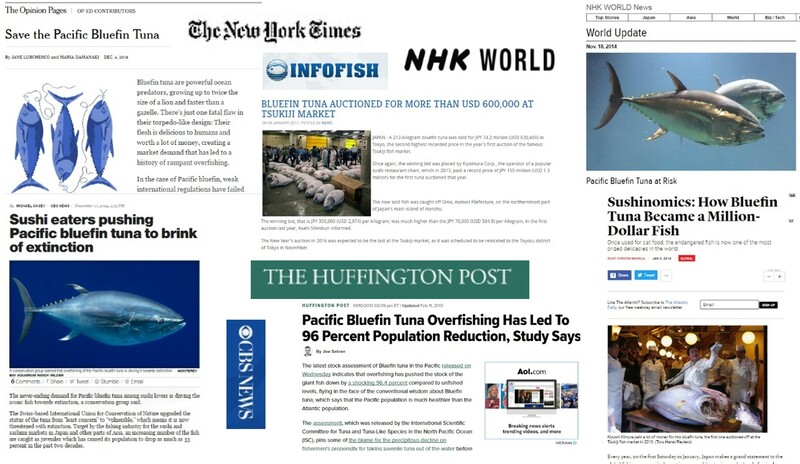 In recent years, international meetings on managing the Pacific bluefin tuna (Thunnus orientalis) and seafood auctions for this species have sparked headlines, such as those below, advocating urgent action to reduce overfishing or exclaiming at the astronomical prices for a single large fish. The fishery for Pacific bluefin tuna is in serious trouble, more so than for any other tuna, even the other bluefin tuna stocks (for a summary, see the ISSF Status of the Stocks Report). The wild population of Pacific bluefin tuna is officially overfished, and overfishing is still going on. AsiaPacific-FishWatch has produced an authoritative profile of Pacific bluefin tuna that will help you navigate the complex profile of this species. We cover its stock status, how it is produced from fishing, ranching and closed life-cycle aquaculture, what we know about who produces it, and how its eaten, as well as it basic biology and how it is affected by the environment and climate. The profile has been developed and reviewed by experts. Pacific bluefin tuna is economically and ecologically important due to its high market value and its role as a large predator in pelagic ecosystems. It is highly migratory and very widely distributed in the Pacific Ocean, seasonally inhabiting subarctic, temperate, and tropical waters in the North Pacific Ocean, and temperate waters in the south around Australia and New Zealand. It also undertakes large vertical movements. Pacific bluefin tuna has only one stock and spawning has only been recorded in the north western Pacific Ocean. It is the second largest of all the tunas. Only the Atlantic bluefin tuna (Thunnus thynnus) is larger. Until 1999, Pacific and Atlantic Bluefin tuna were considered the same species. About 14,000 tonnes is caught from the wild per year, most in the Western Pacific Ocean. Many of the smaller Pacific bluefin tuna are caught live in coastal waters, and taken to coastal cages in Japan and Mexico, and grown out, adding weight and value to the wild catch. In 2002 in Japan, the life cycle was closed in captivity and a small amount of production now comes from full aquaculture. Pacific bluefin tuna is caught both as targeted catch and as non-targeted bycatch, by many different fishing methods, including by several types of small-scale Japanese fisheries. Pacific bluefin tuna is managed jointly by two tuna Regional Fisheries Management Organisations (RFMO), namely the Western and Central Pacific Fisheries Commission (WCPFC) and the Inter-American Tropical Tuna Commission (IATTC) and their country members. 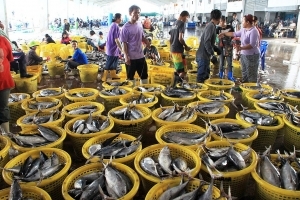 Given the concerns for the status of the stock and its fisheries, environmental non-government organizations have campaigned for much stronger catch restrictions. The Pacific bluefin tuna stock is assessed as overfished and subject to overfishing. The 2016 stock assessment from the International Scientific Committee for Tuna and Tuna-like Species in the North Pacific Ocean (ISC) estimated that the spawning stock biomass was 2.6% of its estimated unfished level. Pacific bluefin tuna is a most prized commodity in the sashimi market. Under global climate change predictions, the relative abundance, spatial distribution ranges, and predator-prey dynamics in food webs of Pacific bluefin tuna are expected to change in response to altered oceanographic regimes that govern life cycle and seasonal movements. The profiles have been written by Victoria Jollands and peer reviewed by many experts. Information has been drawn from peer reviewed sources which are given for each page of the profile. See Contributors and Reviewers for details and acknowledgements. 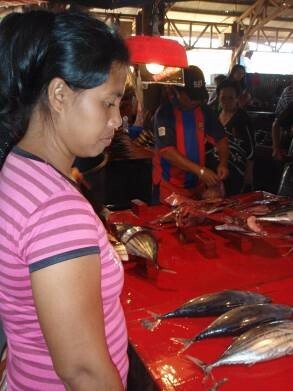 The biennial INFOFISH World Tuna Trade Conference and Exhibition in Bangkok (21-23 May 2014) is a good time to check the most up-to-date information on the status of tuna stocks, including those of the Western and Central Pacific and Indian oceans. The International Seafood Sustainability Foundation makes this check easier for us. It commissions its Scientific Advisory Committee to overview analyses of the status of status of stocks in all regional fisheries management bodies, and other experts to check stocks against the Marine Stewardship Council (MSC) standards. For the Western and Central Pacific Ocean (WCPO), skipjack, yellowfin, bigeye and albacore tuna, the status of the stocks are unchanged since the last major update in 2012. Although none of the stocks are currently overfished, concern is expressed for bycatch in certain types of fishing (longline and certain sections of the purse seine fisheries) and the lack of management controls in the equatorial area of the yellowfin fishery and in the bigeye fishery. 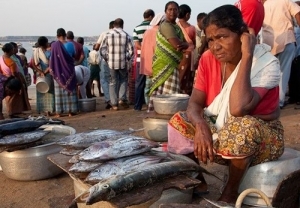 In the Indian Ocean, skipack and bigeye status did not change since the last assessments; the yellowfin stock needs reassessment because of recent higher fishing levels; and for albacore the abundance has changed from yellow to green despite that fishing mortality went from yellow to orange. For all stocks, bycatch in purse seine, longline and the large and growing gillnet fisheries is of concern. The assessments against MSC standards (by experienced assessors) covered the sustainable fish stocks principle (P1) and the effective management principle (P3), but did not do the minimising environmental impact principle (P2). Of the 8 Western and Central Pacific and Indian Ocean stocks assessed, 3 received a passing score on P1, namely WCPO skipjack and Indian Ocean skipjack and yellowfin. Among the regional management organisations, the Western and Central Pacific Fisheries Commission was the most highly rated globally, just ahead of Inter-American Tropical Tuna Commission.